Do you want to know how to get to the V Motel Sasang? There are many ways you can get to V Motel Sasang such as public transportation (bus, subway / metro), taxi and Blacklink limo/transfer/shuttle service. Don't sweat outside waiting for other transportation with your luggage. Make a round trip reservation with Blacklink as you plan for your trip. It is easy, convenient and available 24/7. Then, the assigned Blacklink driver will greet you at the arrival and will drive you to the V Motel Sasang. You can use Blacklink for not only hotel but also Gimpo Airport (GMP), Myeongdong, Jongno-gu, guesthouse, resort, airbnb, lodging and anywhere you want to go in Korea. Check out Blacklink customer review posted below. 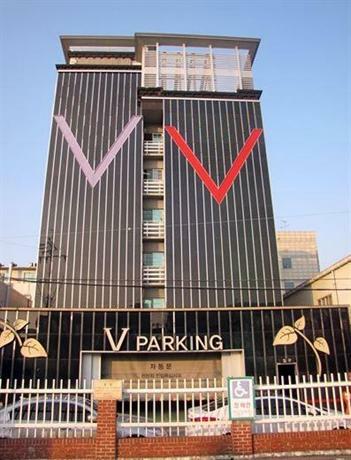 Located just a short walk from Busan West Bus Terminal, V Motel Sasang provides guests with an ideal base while in Busan. Those staying at the property also have access to free wireless internet and on-site parking. There are a range of facilities on offer to guests of the motel, such as a designated smoking area, luggage storage and a 24-hour reception. Guests can also enjoy disabled parking. 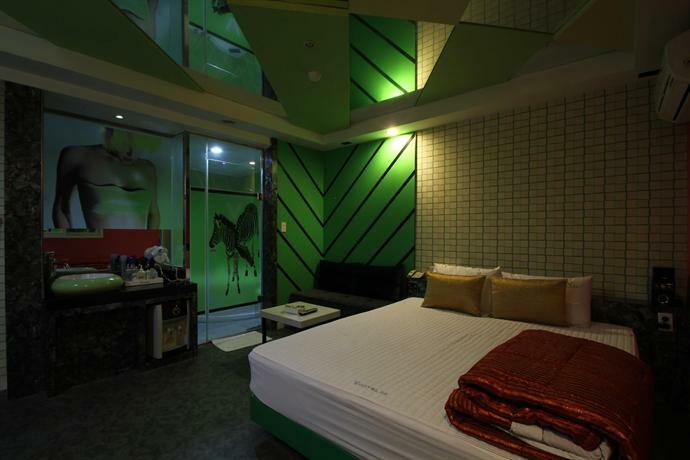 The rooms are air-conditioned and feature soundproofed windows, a refrigerator, a spa bath and slippers. Each provides its very own bathroom with a shower, bathrobes and a hair dryer. 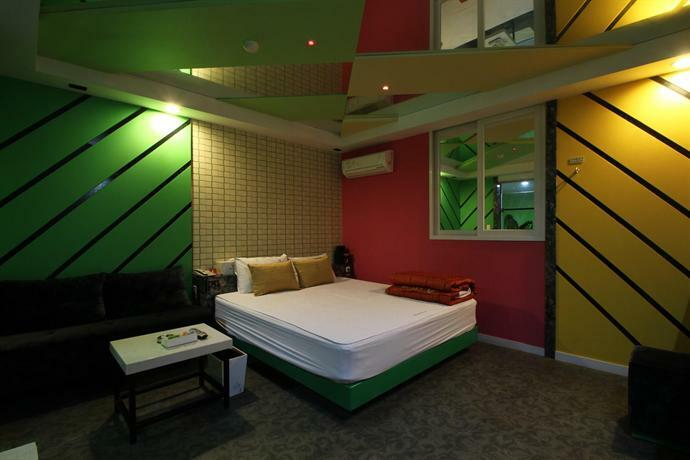 V Motel Sasang is close to Gwaebeop Renecite Subway Station (Busan-Gimhae LRT), making it easy for guests to discover Busan and its surrounding areas. 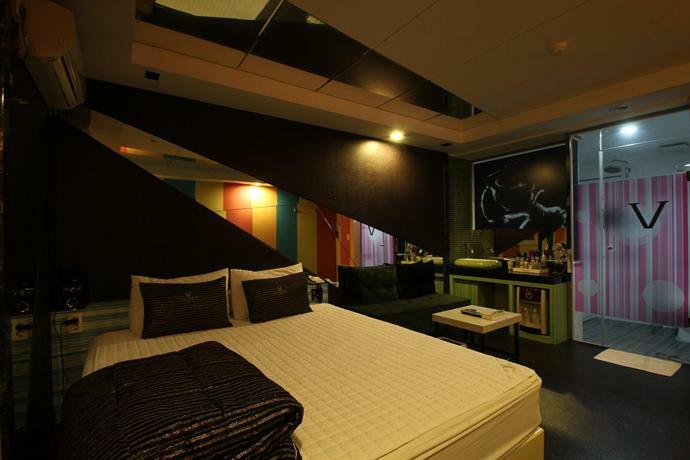 The motel also provides convenient access to Gimhae International Airport.